Indira Gandhi National Open University (IGNOU) has released the result for December 2018 examination. 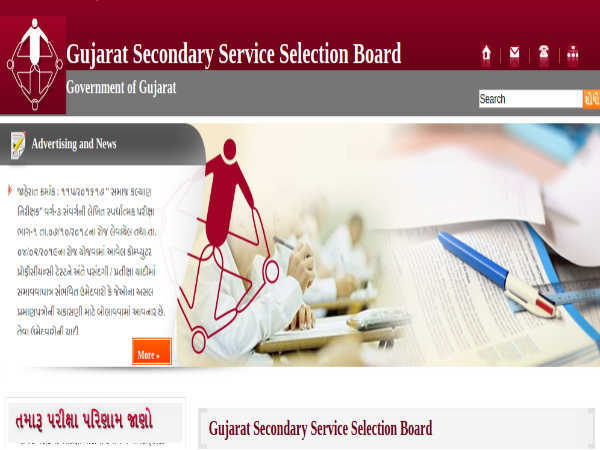 Candidates who have appeared for the examinations in the month of December can visit the official website to check the result. The results were declared for the Term End Examination. 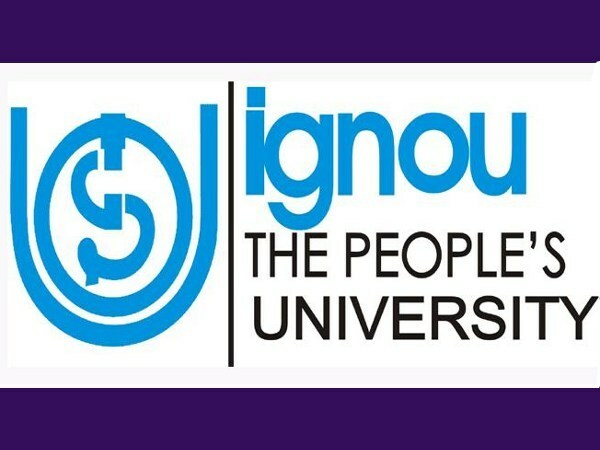 According to the official sources, the IGNOU December result were released on February 15, 2019. The official statement also stated that the December term end examination results will be declared by mid-February 2019. Step 2: Click on the link 'December 2018 result' flashing on the homepage. Step 6: Clicking on the submit button will display the result on the screen. Step 7: Download and take a printout of the IGNOU December 2018 result. The University has also declared the early results on February 8, 2019. 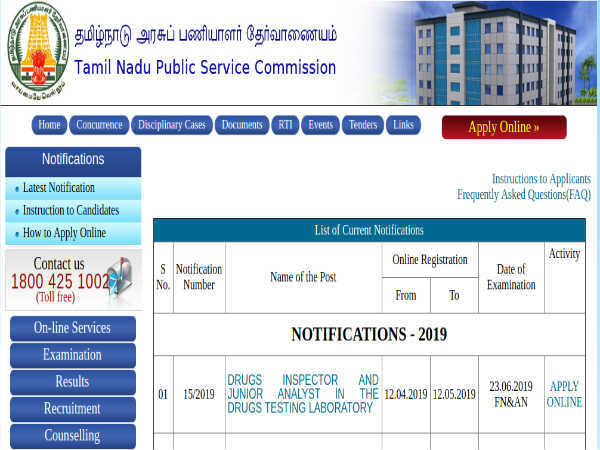 Candidates can check their result through this link - Early declaration December 2018 Exam Result (New). 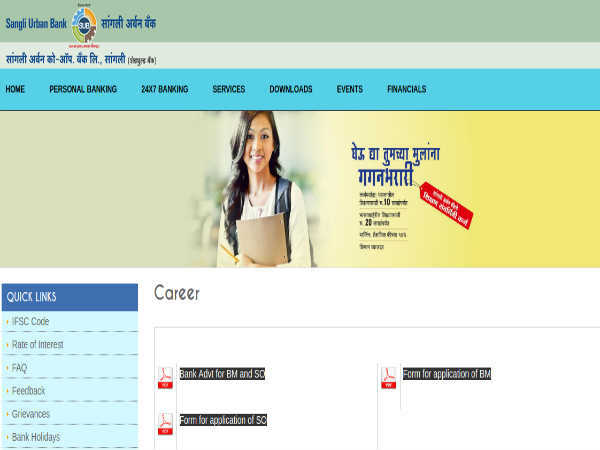 If candidates are unable to check their IGNOU December 2018 result, they are advised to visit the regional centre near to them to obtain the same. Annually, IGNOU selects the candidates for the courses twice a year in the months of January and July. However, it conducts the examination in the months of December and May. IGNOU offers high-quality teaching through the Open and Distance Learning (ODL) mode.